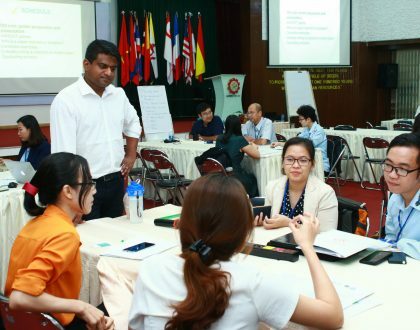 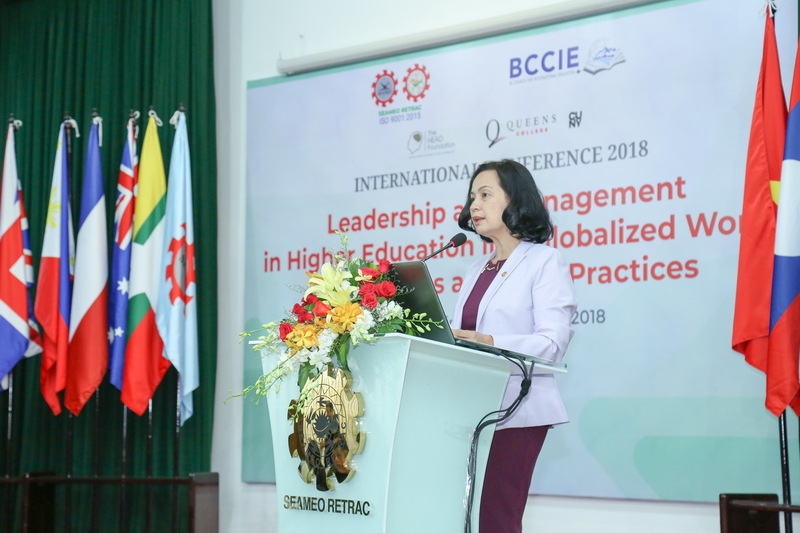 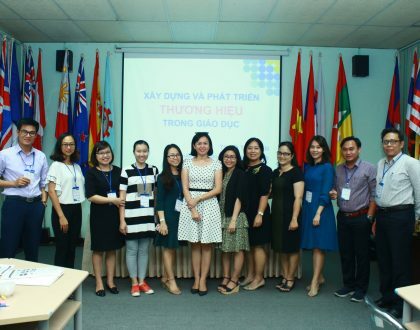 In the very first week of July 5-6, 2018, SEAMEO RETRAC, in collaboration with British Columbia Council for International Education (BCCIE-Canada), Queens College – City University of New York (CUNY) and The HEAD Foundation in Singapore, organized the 2018 International Conference on “Leadership and Management in Higher Education in a Globalized World: Innovations and Best Practices”. 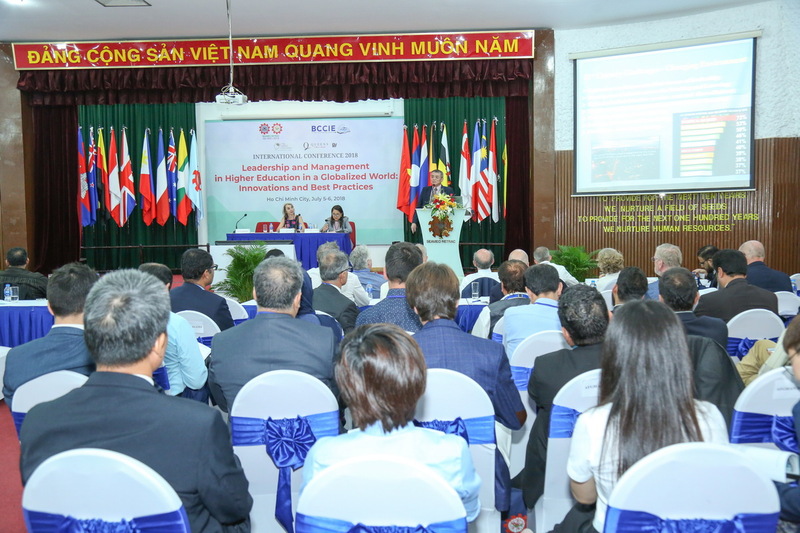 The Conference was once again a global platform for discussion, collaboration and intellectual exchange among educational leaders, academicians and professionals in related areas of higher education from all over the world. 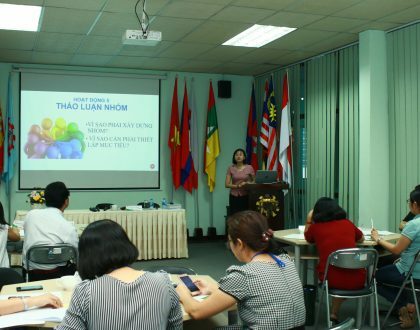 Essential sub-themes included Policy Leadership in Higher Education, University – Industry Partnership Development, Quality Assurance and Research Development in Higher Education, 21stCentury Skills Development in Higher Education, and others related to ICT Applications in Teaching and Leadership Management as well as Curriculum Innovation and Teaching Development in the new era of the 21stcentury were thoroughly presented by three keynote speakers from Canada and USA, two featured speakers from France and Singapore and other respectful 26 speakers from different nations. 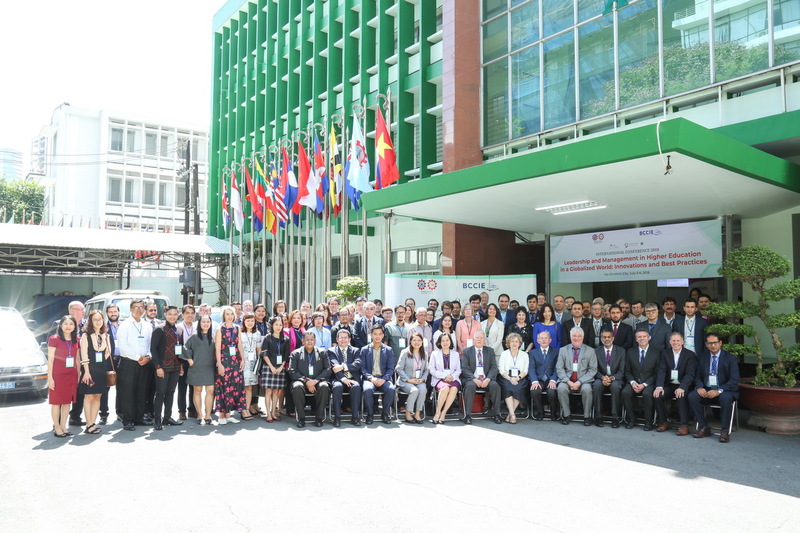 Approximately, nearly 120 participants, coming from Afghanistan, Australia, Canada, France, Indonesia, Korea, the Philippines, Singapore, South Africa, Taiwan, The Netherland, USA and Vietnam, fully attended the Conference and dynamically discussed thought-provoking topics with the presenters throughout two days of the Conference.